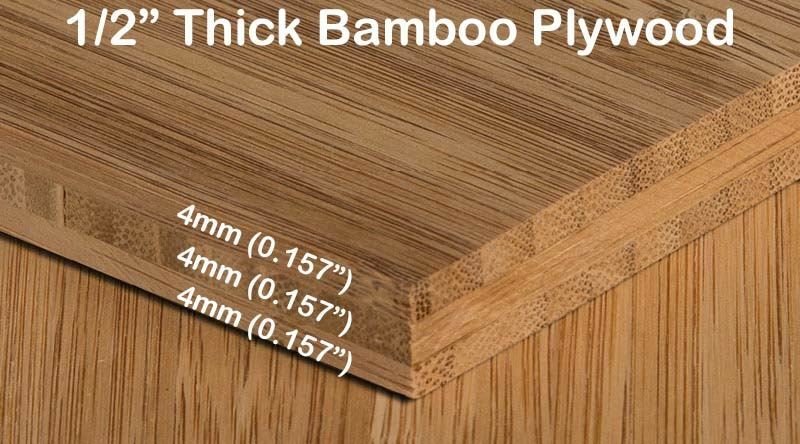 Carbonized Vertical bamboo plywood (also known as edge grain) has been heated through to turn the raw bamboo a golden brown. 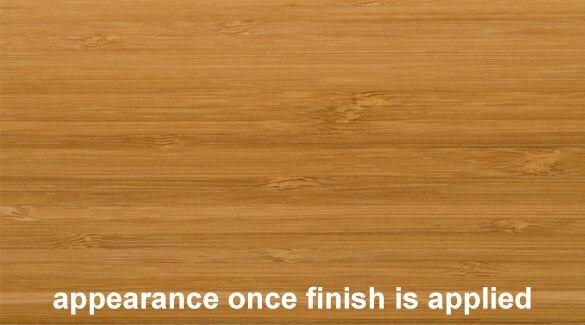 The color really pops once you add a polyurethane finish on top. 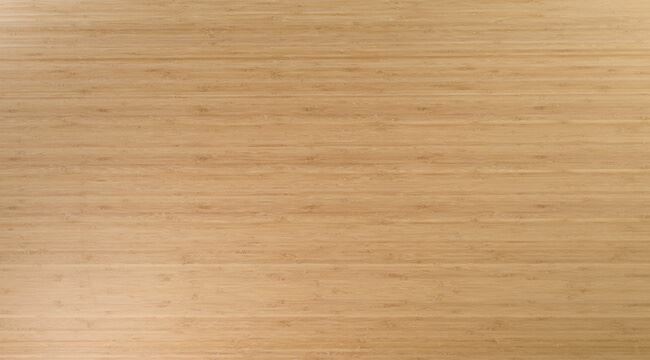 Leave the edges bare for a truly unique look. 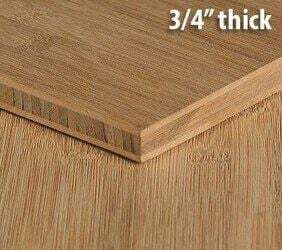 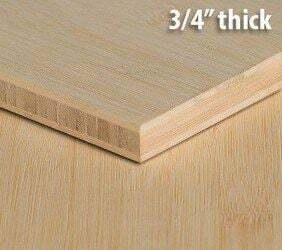 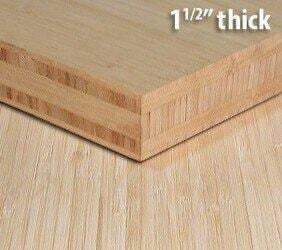 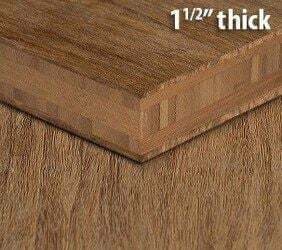 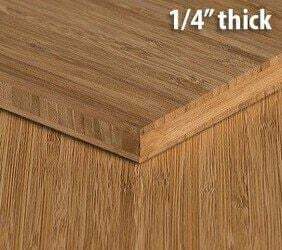 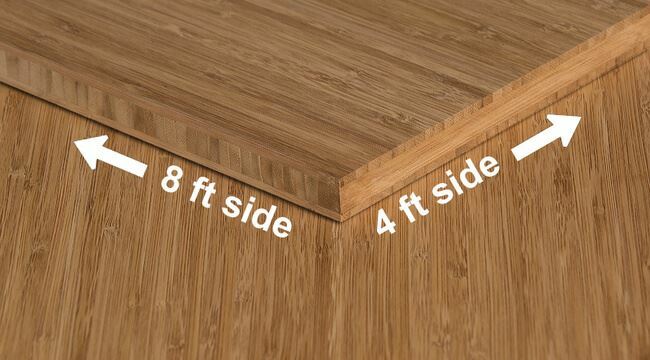 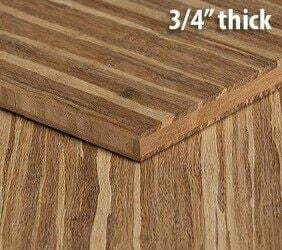 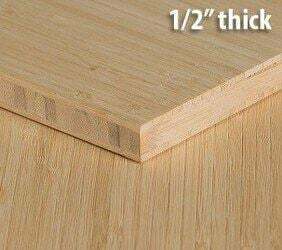 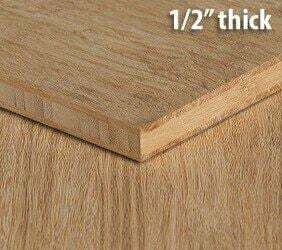 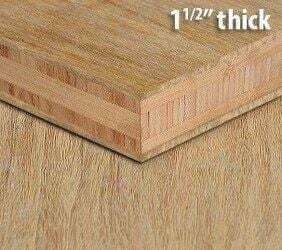 The half inch thickness is suitable for many purposes including wall paneling, tabletops, and cabinets. The possibilities are endless! 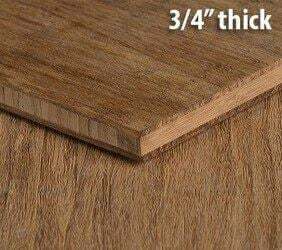 Grab a sample today.